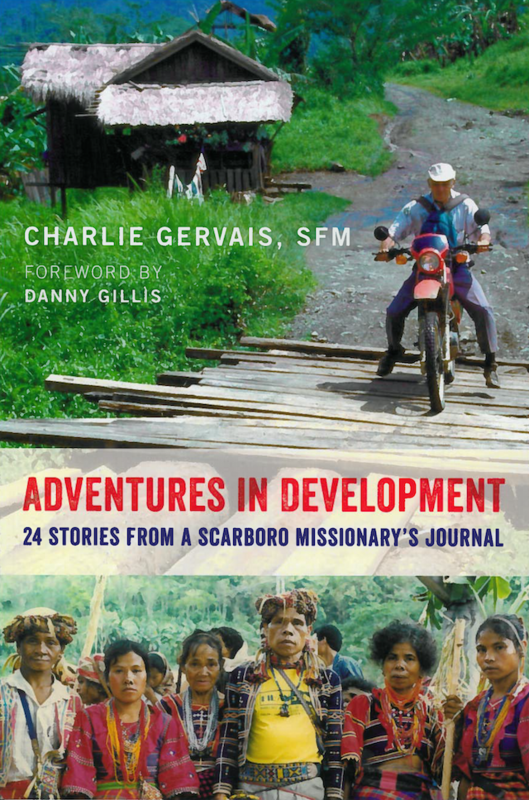 Veteran missionary with the Scarboro Foreign Mission Society, Fr. 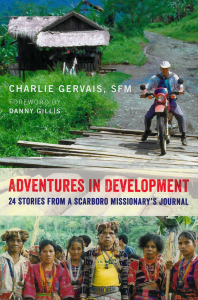 Charles Gervais shares poignant stories with a dash of humour about development and justice issues in the Philippines and Ecuador. Fr. 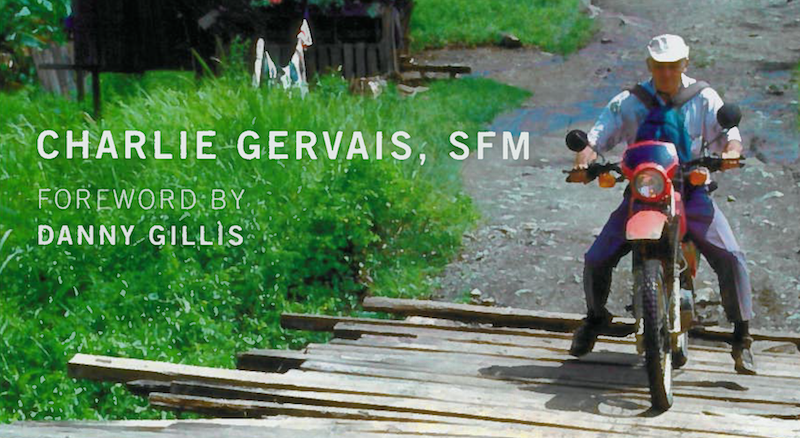 Charlie’s stories show how persistent, clever and courageous we must be to achieve success. Many of the lessons he imparts are delivered through short personal stories of ordinary people he met in his decades of ministry. Faith and contemplation mix with stories of violence, warfare, children, construction and celebrations—a world apart from the shelter of the cloister. Vivid and enlightening, this book is sure to engage and inspire all readers.